– She has two older sisters, one who is Kim Yeon Jung, also an actress. – Education: Goyang High School of Arts. – She debuted as an actress when she was 4 years old in 2003. – She is under SidusHQ. – She was considered as “Korea’s Little Sister” when she was a child actress. 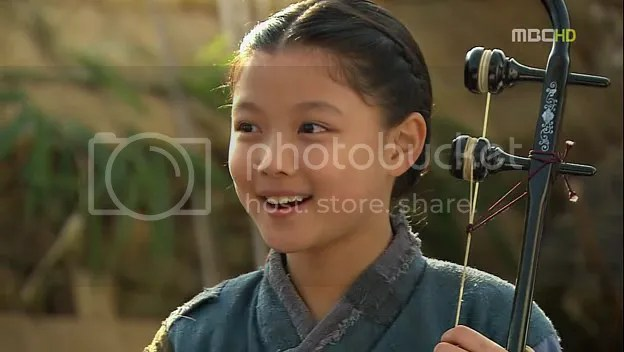 – She is also known as the “Sageuk Fairy” as she has starred in many historical dramas. – She hosted SBS’s Inkigayo from November of 2014 to April of 2016 with various hosts such as GOT7‘s Jackson, BtoB‘s Sungjae, EXO‘s Suho and Baekhyun, and more. – She had her first fan-meeting in Taipei, Taiwan. – Her first leading role was in KBS2’s Love in the Moonlight with Park Bo Gum in 2016. – In February of 2018, she was diagnosed with dysfunctions of the thyroid gland and halted her working activities. Which is your favorite Kim Yoo Jung role? wow!! all these dramas and movies and awards!! just wooow! she did a lot of things at a young age!